POHODA FESTIVAL 2017 IN "LIVE PICTURES" I.
POHODA FESTIVAL 2017 IN "LIVE PICTURES" V.
POHODA FESTIVAL 2017 IN "LIVE PICTURES" IV. POHODA FESTIVAL 2017 IN "LIVE PICTURES" III. 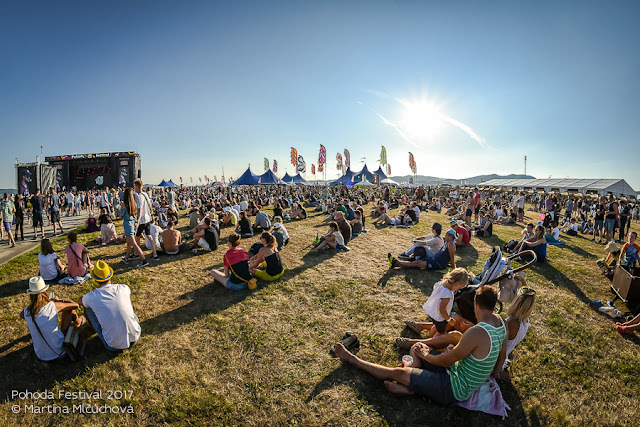 POHODA FESTIVAL 2017 IN "LIVE PICTURES" II.